We work hard to nurture the bond that we’ve built with our customers, and strive to ensure complete customer satisfaction before and after the sale. We want to earn your trust and confidence in the quality of our products and the assurance of outstanding customer service. Please feel free to e-mail us with your comments or questions. Our store is housed within a rustic, historical building with a warm atmosphere, centered around a huge river rock stone fireplace. 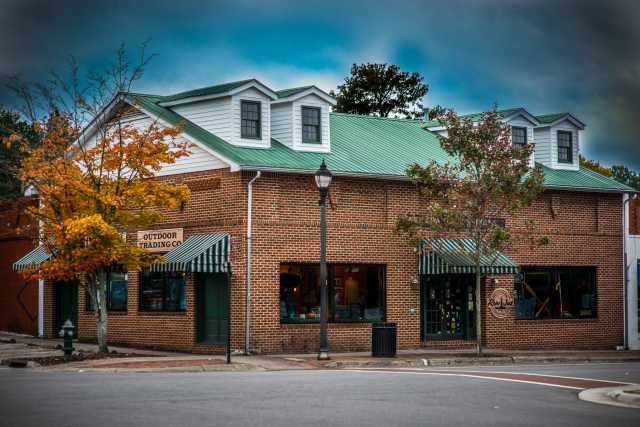 We are located in downtown Southern Pines, NC. Please view our map for directions.